I mentioned that I was just down in Sierra Madre—and the air was filled with the fragrance of the blossoms. 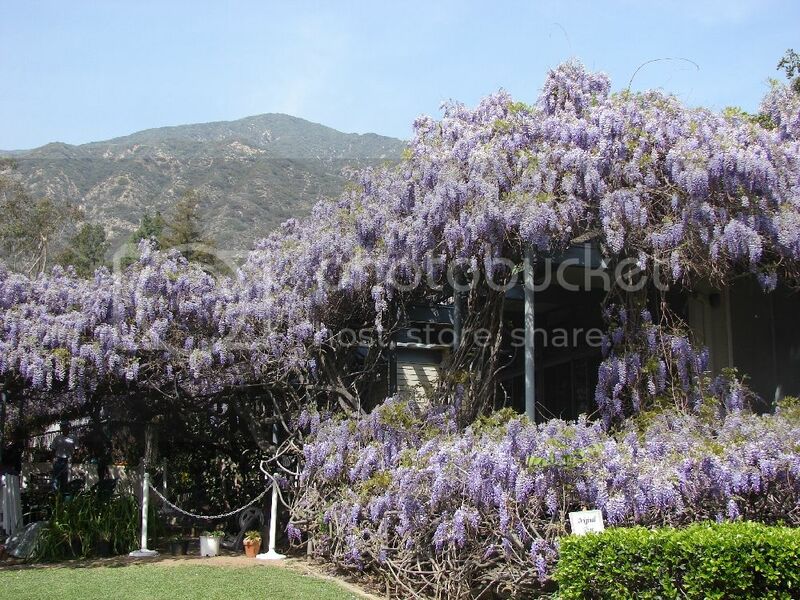 If you are looking for a day trip, this Sunday is the annual Wisteria Festival in Sierra Madre. The event has roots back to 1918 when an estimated 12,000 people attended the first public Wisteria Festival. The world’s largest wisteria vine is a lavender Chinese variety planted in 1894 by William and Alice Brugman. You can read more of the history of this famous Sierra Madre Wisteria Vine here. Today thousands of people flock to see the estimated 1.5 million lavender blossoms on display weighing in at 250 tons and covering more than an acre. It is estimated that the famous plant contains 500 feet of branches with approximately 40 blossoms per square foot. The local plant is listed in the Guinness Book of World Records as the largest blossoming plant in the world and is also know as one of the seven horticultural wonders of the world. Former Big Bear resident, Chris McCormick is one of the vendors who will be on location for the 2008 Wisteria Festival. Know in art circles simply as Cristobal (listed incorrectly at the event as Cristobar Designs). He is up and coming artisan in the Los Angeles arts community. Chris McCormick was born in Lynwood California and grew up in Downey, California. His family spent time in Carlsbad and in Big Bear Lake where he and his mother (Gloria McCormick) were very active in the arts community. Today he resides in the quaint town of Sierra Madre, California which is near Pasadena and nestled into the mountains. Many artisans fill the town which has kept its identity and unique flavor despite the rapid growth taking place all around southern California. 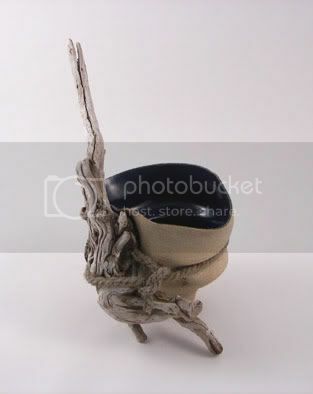 Recently he did a series called, “Water Pods.” While these hand thrown bowls were still on the wheel he would smash them with drift wood found at the beach or on hikes in the local mountains. Although Cristobal is a natural talent, he has taken a few courses and has studied with a few artists. He has taken ceramic workshops with Tom & Elaine Coleman and also John Hopkins & Steven Horn (both instructors at Riverside Community College). Cristobal also traveled to Pensacola, Florida to study with Peter King and Xinia Marin of Stonehaus Ceramics and says he can see his work heading into a similar area as theirs. When asked about career influences he cites Paulus Berensohn, Suzette Munnik, and Vincent Van Gogh. When asked about his work, Cristobal says that the common thread dates back to his high school years–and is water. 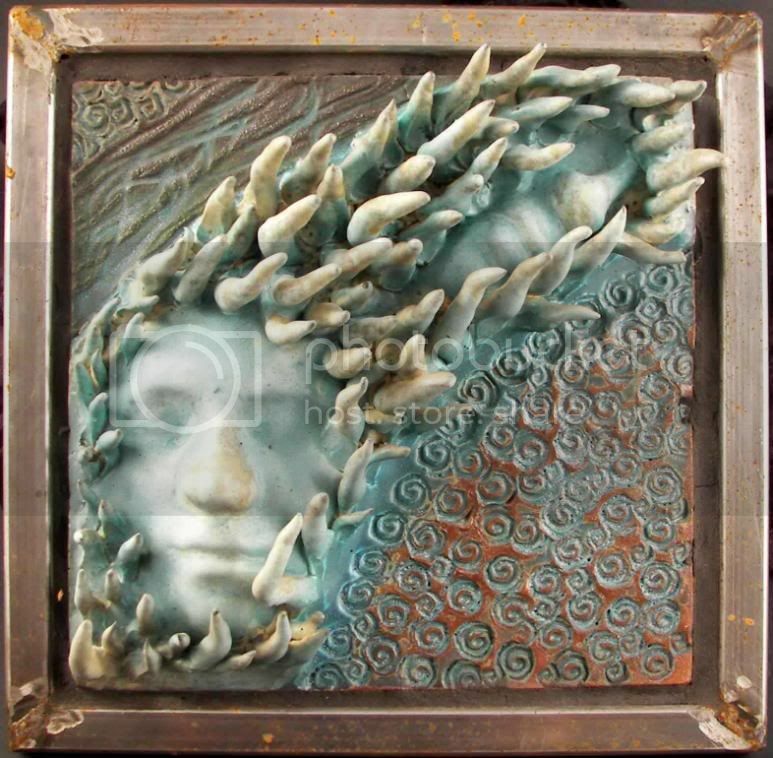 You can also see his work at The Pottery in Yucca Valley, California or visit his websites at http://www.cristobaldesign.com or http://www.chrismccormick.com. 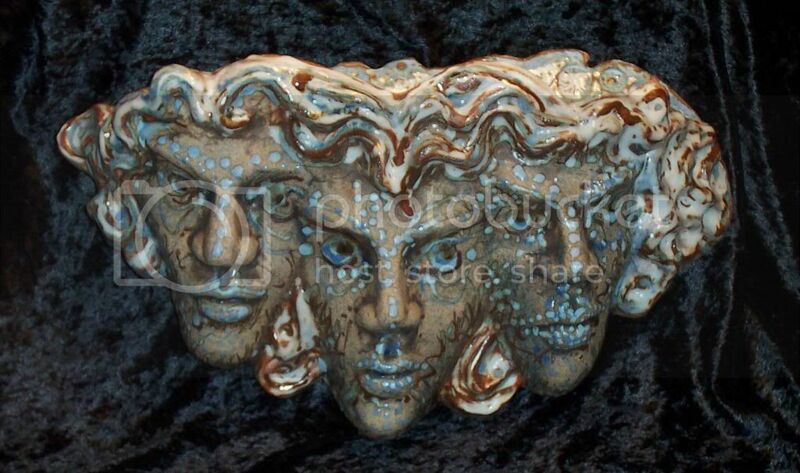 You can read one of his blogs on pottery at http://www.socalpotters.com. Cristobal (aka Chris McCormick) is a faculty member of the Xiem Clay Center–the gallery and studio is a great place to visit or to take classes if you are so inclined. This entry was posted on Friday, March 28th, 2008 and is filed under GG's Day Trips, Mountain Lake Resort. Thank You GG!! I hope that some of your readers stop by my booth and say hello! I will be located at the top of Baldwin accross from Bean Town. Thanks again for the interview, my first! Hey! I am working on a more comprehensive article–we should talk. Email me after the show and I hope you sell out!